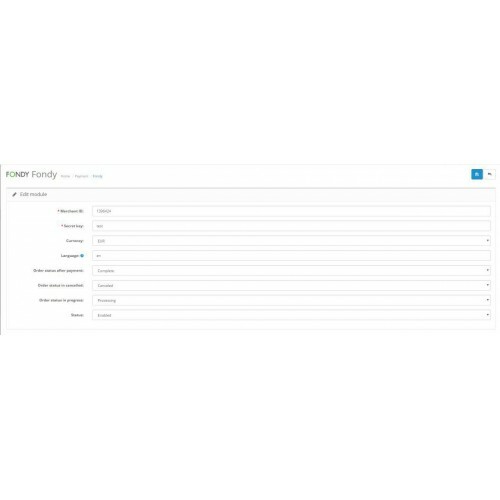 OpenCart module allow clients make payments with FONDY. What is payment gateway and why does the customer need it? In 2019 more and more customers made their purchases on the Internet. That is why we do need more progressive and easy way to pay in 1 click. 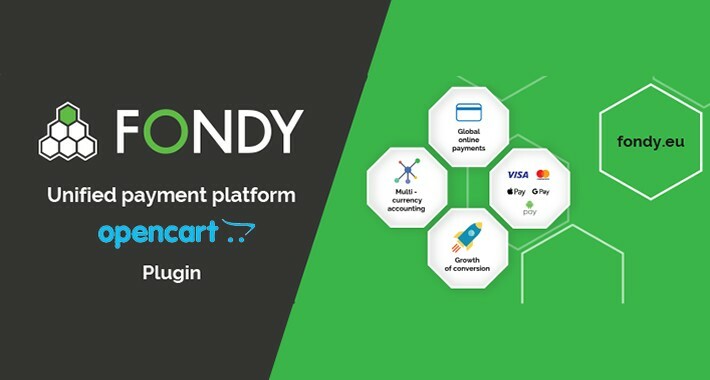 FONDY is the multifunctional payment gateway that integrates all methods of payment and lets your business enter the E-Commerce world. Unified Payment Platform FONDY currently operates in 120 countries. The system enables simultaneous cooperation with international acquires banks in Europe and provides its services for more than 1500 web businesses around the globe. 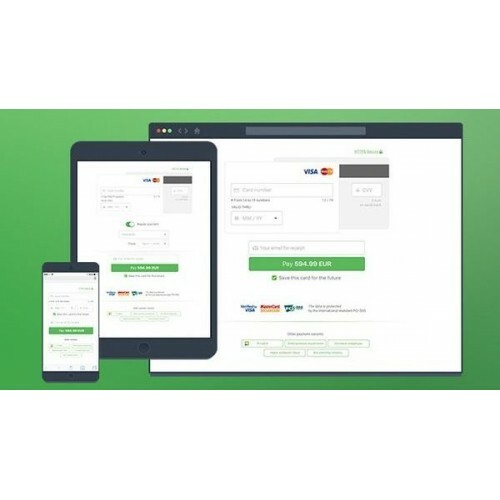 This opencart payment module adds FONDY gateway as a payment method to your OpenCart store. FONDY can accept VISA and MasterCard securely, quickly and easily on your store in minutes. Simple, straightforward pricing, top-notch fraud intelligence, and 24/7 support. FONDY payment plugin for OpenCart is easy to download without any programming skills. With us, your customers can make purchases in many currencies. FONDY payment gateway supports EUR, USD, PLN, GBP, UAH, RUB and +100 other currencies.